Milton is one of Brisbane’s more well-known suburbs. It lies 3km from the Brisbane CBD and is connected via Train and Bus. The suburb is a mixture of light industry, warehouses, commercial offices, retail and single and multiple occupancy residences. The main roads are Milton Road, which runs beside the main western rail line and Coronation Drive, which runs along the Brisbane River. Milton has approximately 305 houses and 591 units. 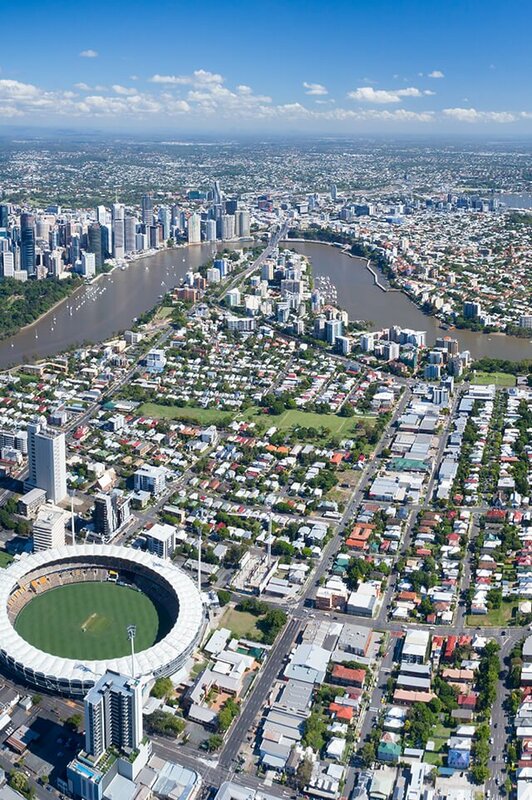 Milton is centrally located being within 10 minutes to Toowong Village, The Brisbane River bikeway path as well as Rosalie Village, Suncorp Stadium and the Caxton Street Barracks precinct. Milton has a wide mix of young professionals and young couples who like easy access to all parts of Brisbane as well as young families and older couples. Approximately 55% of the total household structure are singles and couples with no children the other 45% are families that have children. Milton is located within 10 minutes from the Wesley Hospital and is a 15 minute drive to the University of Queensland and QUT. The government school catchment zones are Milton State School and the highly sought after Kelvin Grove State High School. Do you need a Buyer’s Agent who can assist you to purchase a property in Milton?